Here, the lights are controlled not from a smartphone, but very conveniently by a switch. 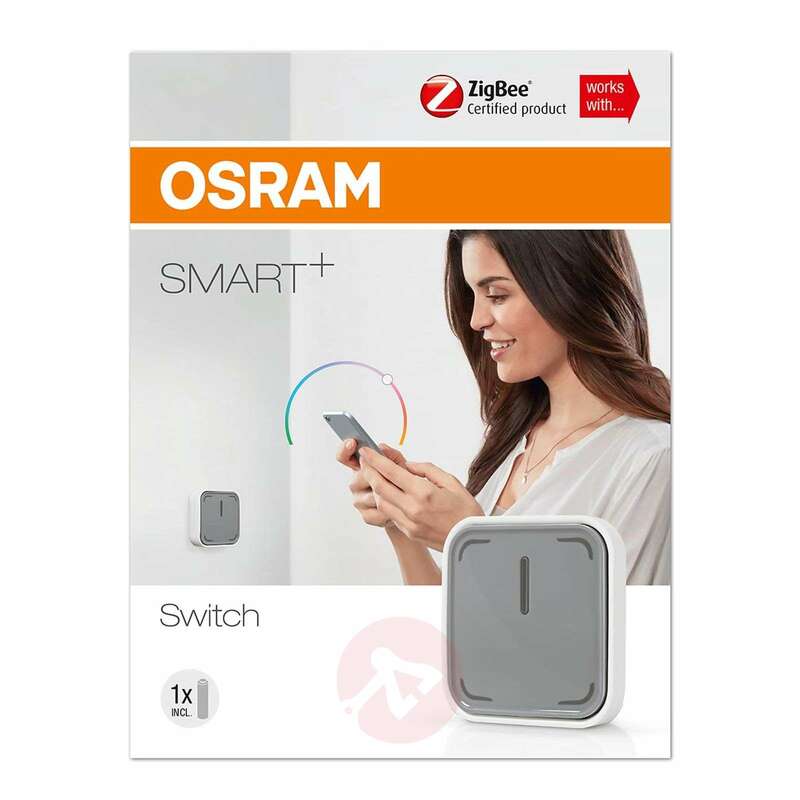 The SMART+ Switch is a wall switch and remote control in one and can – after it has been successfully connected to Touchlink – control all SMART+ home lights without a router or the Internet. The four buttons on the switch can be programmed individually. Each switch can also be configured for two functions – a short tap for the first and a long press for the second function. This means that you can turn the light on or off, dim it or change the colour conveniently from your sofa. 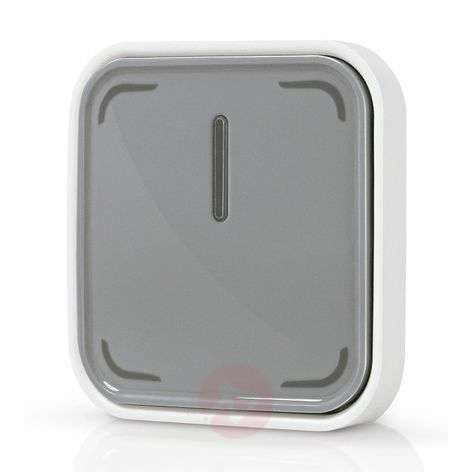 The SMART+ Switch has a magnetic wall mount, which means that the switch can be placed anywhere and taken down from the wall with little effort. This means that you can easily switch between the function of a wall switch and that of a remote control. The magnetic wall mount is very easy to attach - either with two little screws or a double-sided adhesive tape. 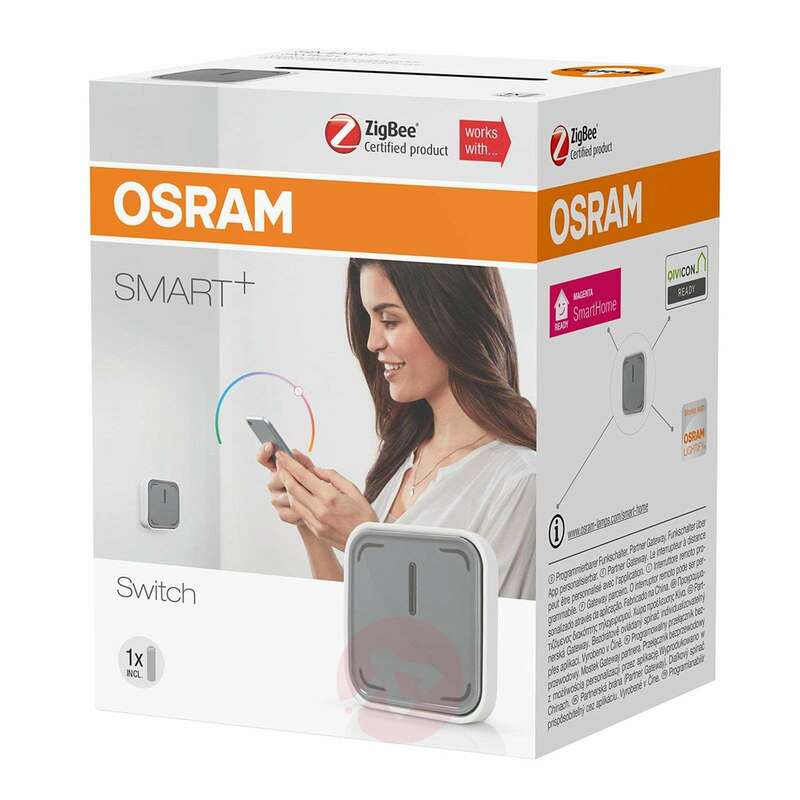 The SMART+ Switch is operated by a battery, which is included.